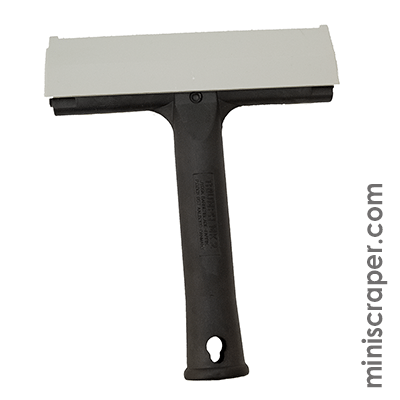 Triumph scrapers have long been an industry favorite for window cleaning and window film installation companies. 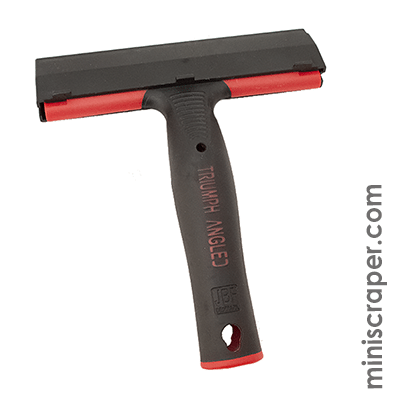 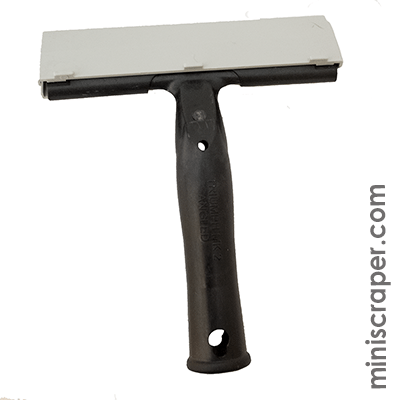 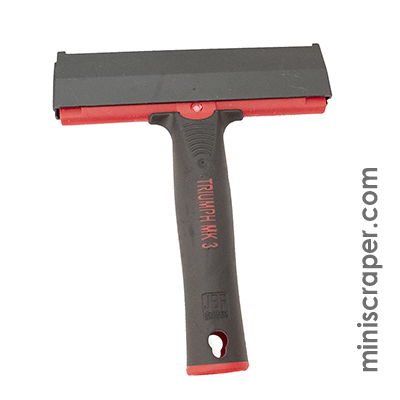 Known for their durability, performance and comfort, this is the scraper that exceeds expectations. 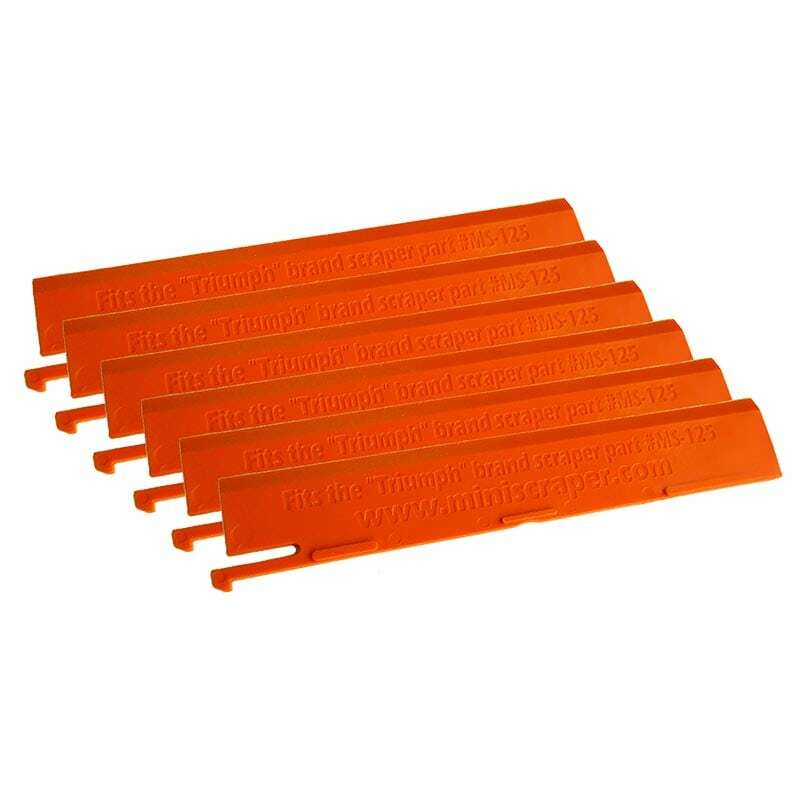 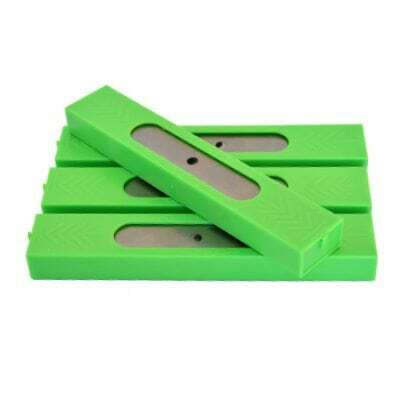 We offer 4 popular choices along with affordable replacement blades in 0.20 mm carbon steel blades and 6 inch plastic blades for use when a scratch -resistant blade is job appropriate.